A lot always happens at WTM, and this year’s conference – the 38th in WTM’s history – was no exception. More than 51,000 participants from all over the globe were in attendance to find new contacts, discuss business for next year and share knowledge to move the industry forward. 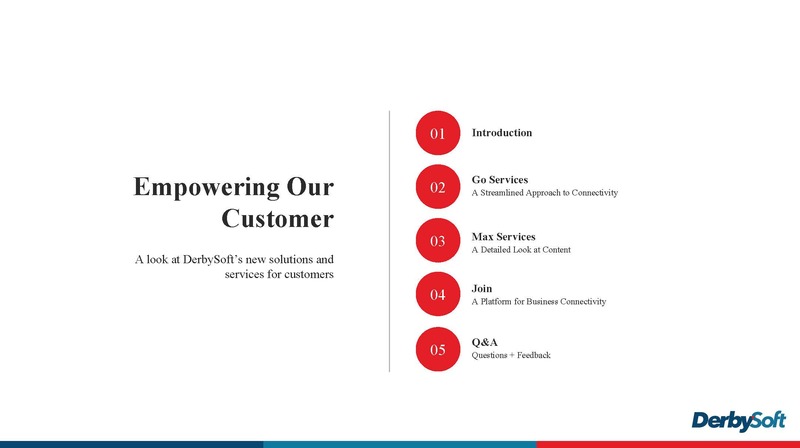 DerbySoft continues to move the needle and push the envelope by using the latest high-performance distribution services that empower our customers. If you missed our presentation at WTM or want to refresh your memory, you can download here.